Start with a stunning facility featuring floor-to-ceiling glass with exhilarating views of downtown Hartford and the Connecticut River. 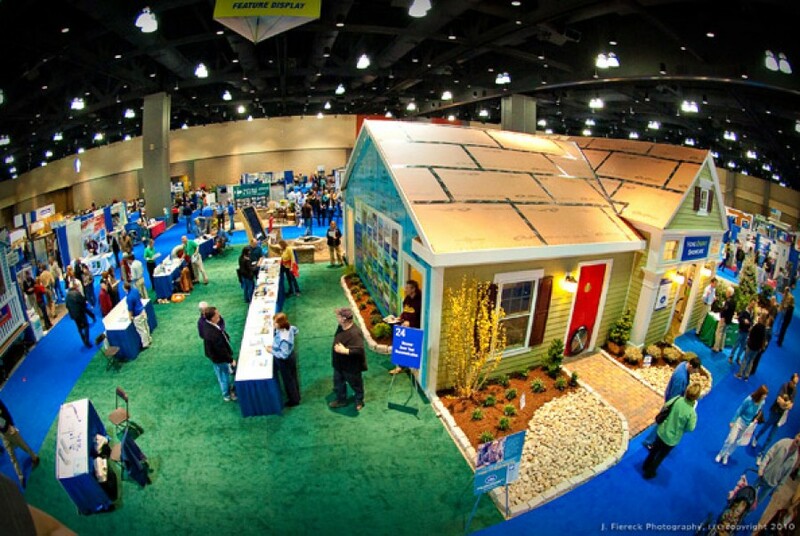 Then add the ability to shape that space into exactly the setting you’re looking for. 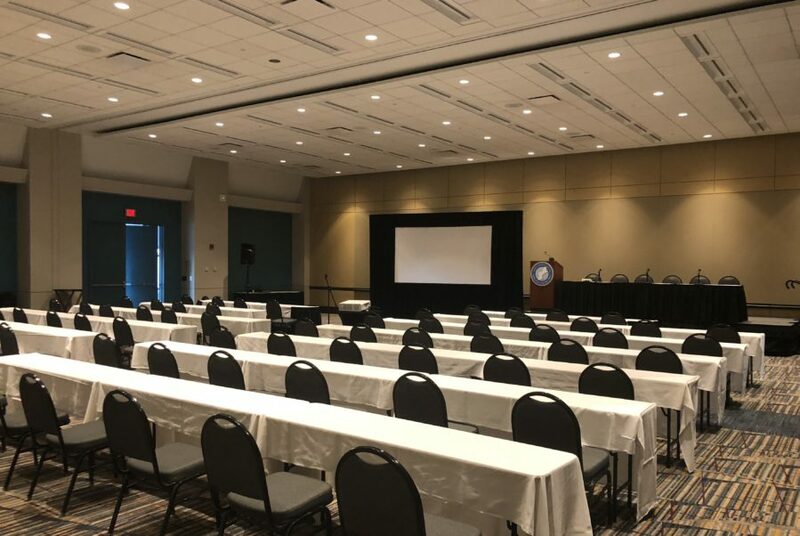 Limitlessly functional and endlessly customizable the Connecticut Convention Center combines ample meeting space with visually stunning touches creating the ideal backdrop for every event – from intimate upscale gatherings to large trade shows and conventions. All The Simplicity. All in One Complex. The Center’s award-winning event planning and in-house catering team combine with spectacular meeting space to make every event unforgettable. 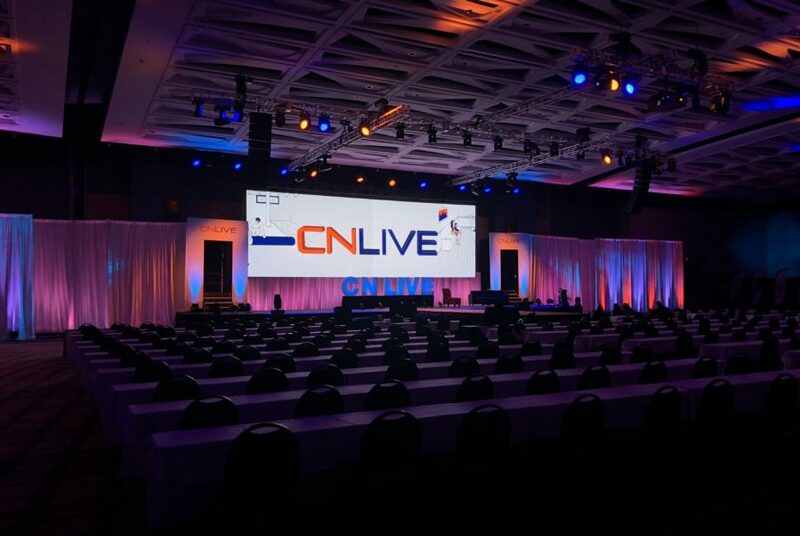 Every facet of hosting an event has been taking into consideration – from state-of-the-art audio-visual, to flexible spaces, to ample on-site sheltered parking. 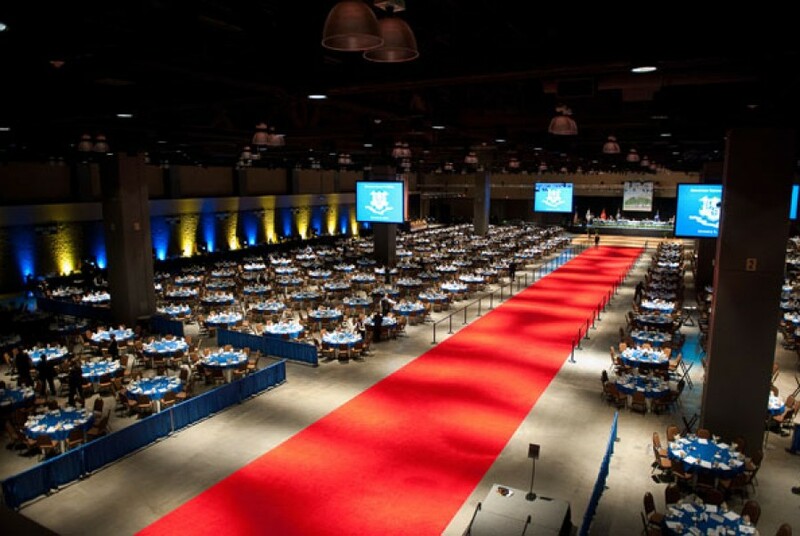 Whatever you need to make your event vision a reality, we’ll make it happen. 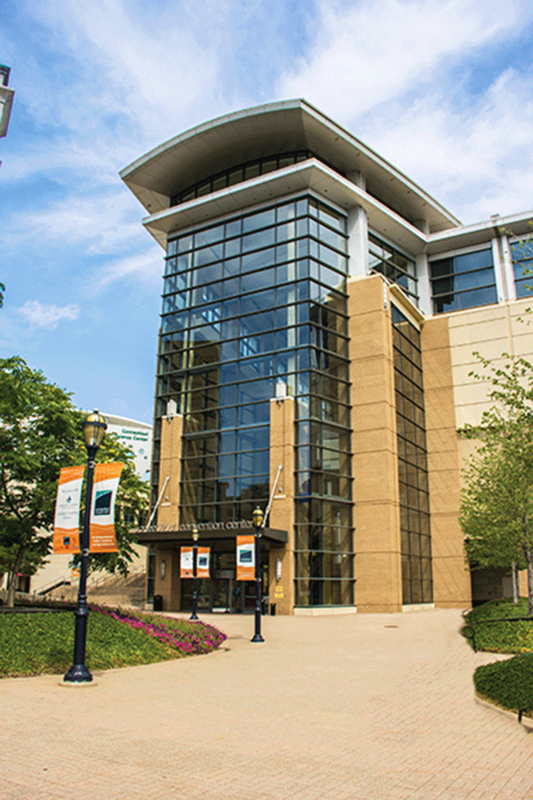 140,000 square feet of exhibition space, a 40,000 square foot ballroom and 25,000 square feet of flexible meeting space. Outstanding, in-house catering and professional event management. Conveniently located at the crossroads of New England, halfway between New York City and Boston. State-of-the-art telecommunications services, wiring, and rigging. A wealth of hotels, restaurants and other world-class attractions conveniently located near the Center. Floor plan that accommodates attendees and keeps integral operations staff as unobtrusive as possible. Ready to host your event with us? We've made the process easy and efficient. Our experienced sales professionals will review your event requirements to ensure your next event is a success.